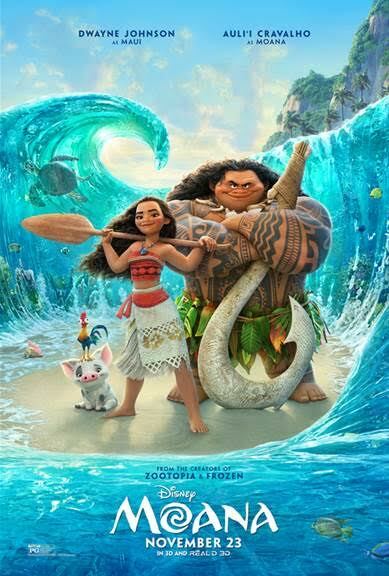 Just a week from now MOANA will be opening in theaters! Prepare for the excitement with these super fun activity sheets! All you have to do is visit the doc and download/print them as much as you want! I know about a month ago I shared some fun activity sheets and Disney has given bloggers even more to share! 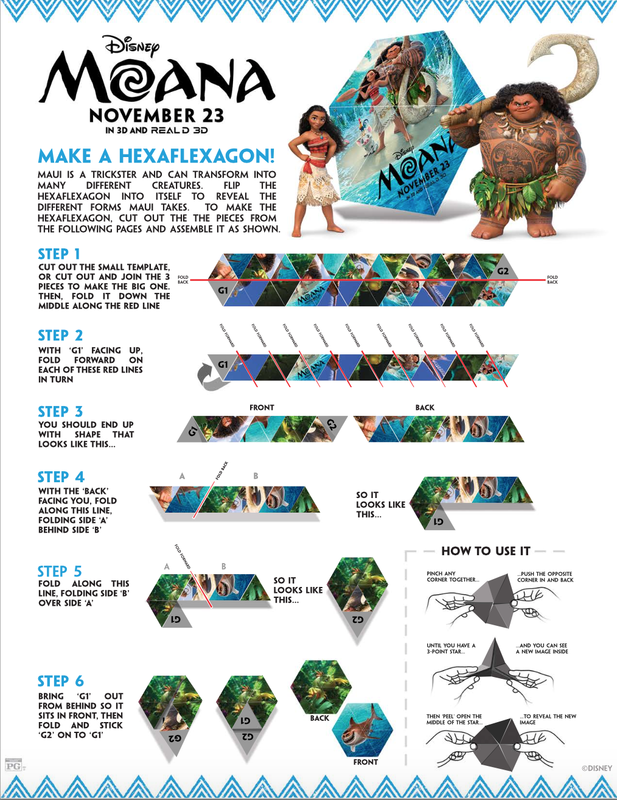 Click on MOANA Activity Sheets to check out all of the fun! 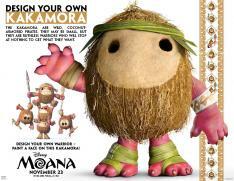 Keep up on all things MOANA on social media, too!